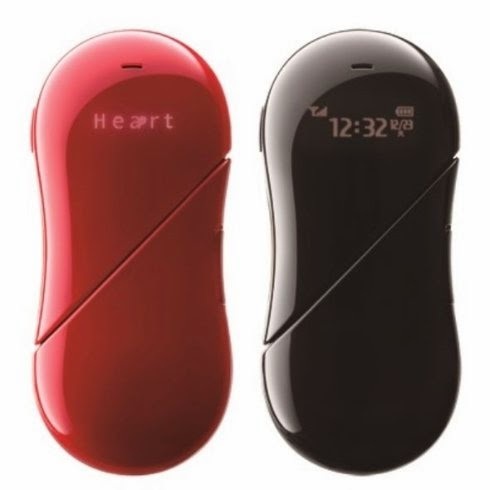 Japanese PHS introduced a completely different concept cell phone. Call [Heart] , only the most basic functions. Screen only display basic message. Cannot use social media such as Line or facebook etc. very cute girl's cell phone. turn to heart will enter standby mode.